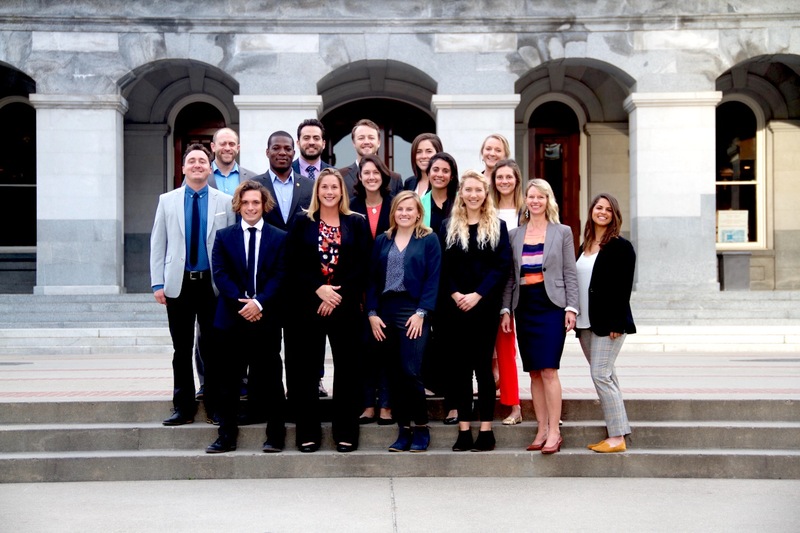 A record number of Surfrider activists took time off from their "regular" lives last Tuesday, braved the traffic to Sacramento and spent the day urging lawmakers in the Capitol to pass legislation protecting California's coast and ocean. Let's walk through the day together. 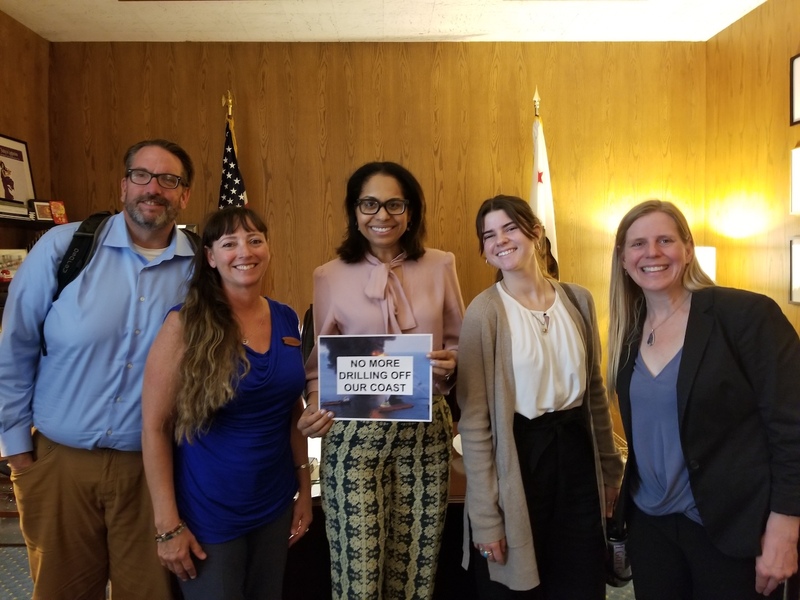 First, planning a giant rally day in Sacramento involves a lot more than knowing about policy and how to talk to politicians, especially when the guest list for the party has more than doubled in size over the past three years – 2019 brought more than 200 people to visit 100 legislative offices throughout the day. Azul's Latinx Marinos teams numbered 90 people, and of the 17 teams organized by yours truly, each and every one boasted Surfrider chapter activists from San Francisco, San Mateo, Santa Cruz, Monterey, Los Angeles, South Bay, South Orange County and even Blue Water Task Force high school students sponsored by our San Diego chapter. 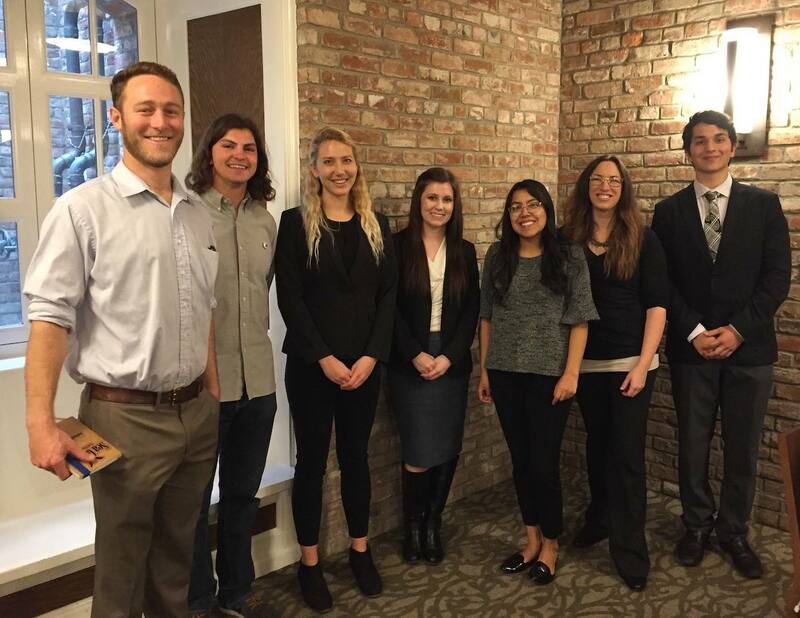 Ocean Day also featured Franklin High School's Plastics Club, Heirs to Our Oceans and a contingent of Masters students from Scripps Institution of Oceanography, UCSD. Second, being Surfrider, we also brought the beach! 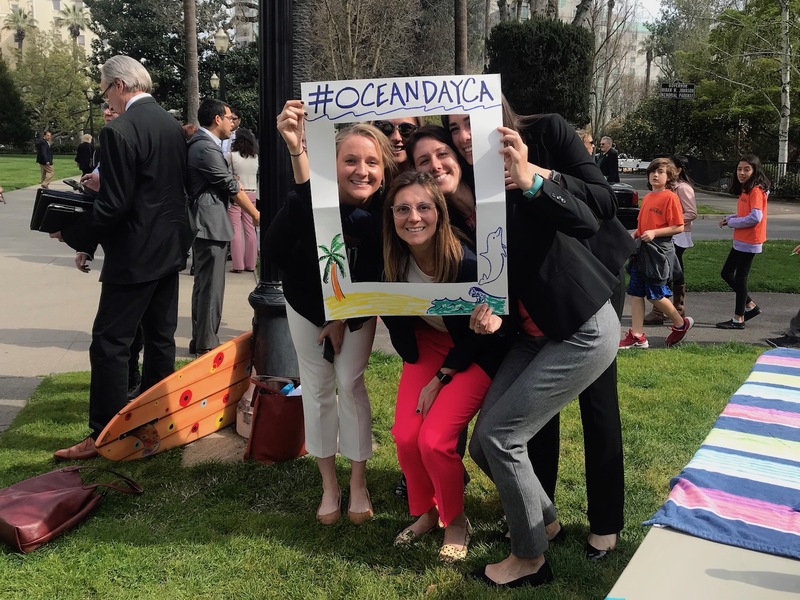 Specifically, in the form of an ocean-themed mini-festival held outside the Capitol to complement our efforts inside the building and symbolizing the connection between California’s coast and the state’s decisionmakers. 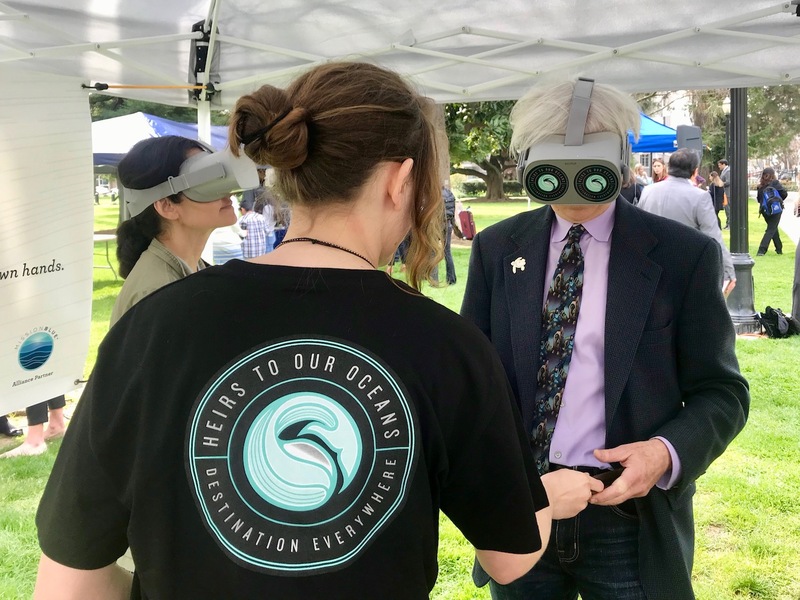 With the chance to make a "beach in a jar" and explore underwater with Oceans 360's virtual reality headsets, enjoyment abounded, a result appropriate to Surfrider's mission and, even more than that, a way to give people hope. The last few years we’ve had a federal administration intent on undermining all existing environmental protections. 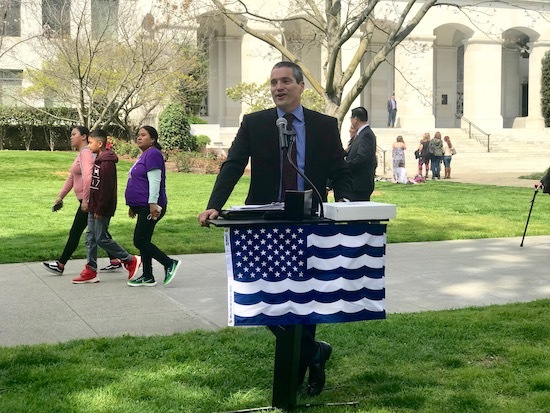 From offshore oil drilling to climate change adaptation, California's leadership is critical to our ocean's survival, a sentiment echoed by Natural Resource Secretary Wade Crowfoot in his rousing welcome to the lunchtime crowd. 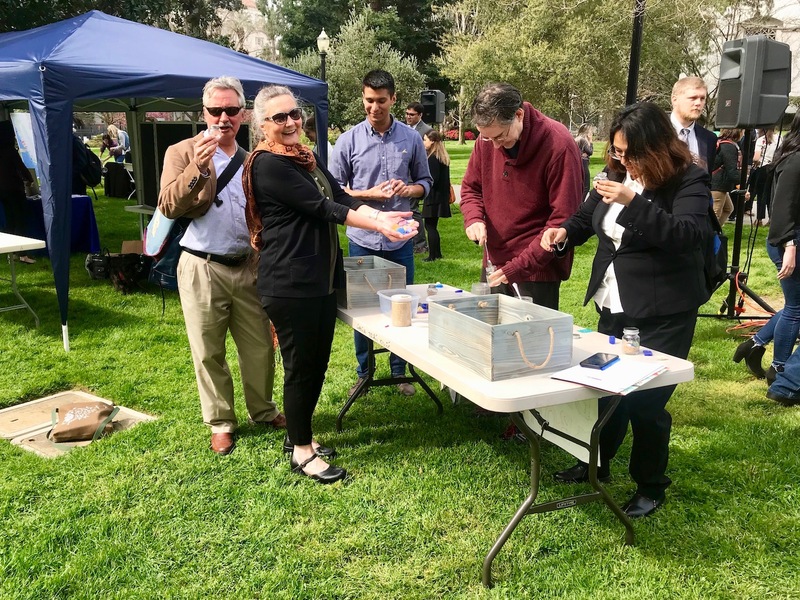 In addition to Secretary Crowfoot, we were joined by State Controller Betty Yee, whom we celebrated for her dedication to coastal access equity. In her role on the State Lands Commission, Controller Yee not only insisted upon women’s inclusion in the Maverick’s Surf Contest, but ensured organizers offered equitable prize money for women. This effort led to the World Surf League promising equal pay for male and female contest winners in the Mavericks contest and in all WSL contests around the world (read all about it in this New York Times Magazine cover story). Commissioner Yee spoke to – and built upon – that victory. 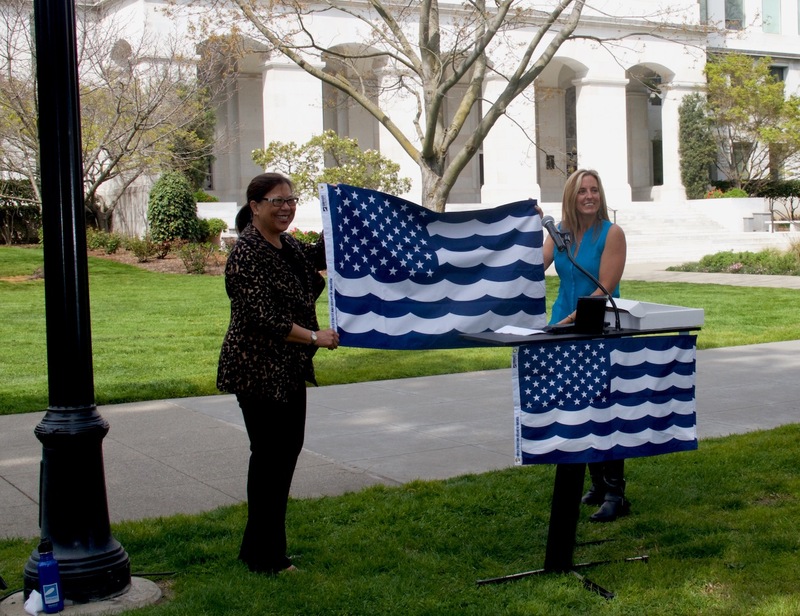 "At the State Lands Commission, we seek to promote and extend protections from issues of pay to issues of access," she said. 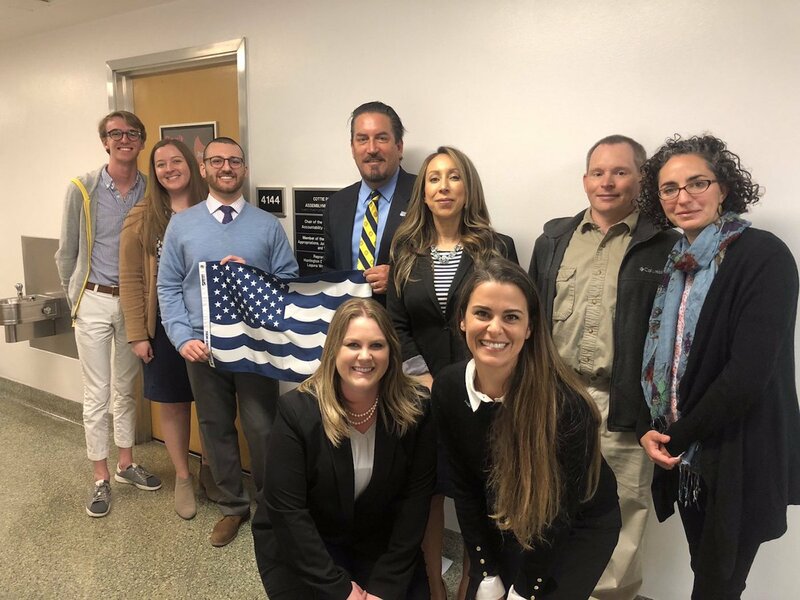 "This continues to be the fight we are going to win, and I know Surfrider has been on the cutting edge of many of the challenges on the last stretches of the coast where we are trying to gain public access." Other highlights of the day included a presentation by the Marine Mammal Center, a "Shark Tank" competition presented by the Scripps students, a communications training by Resource-Media and an evening reception hosted by the Monterey Bay Aquarium honoring this year's ocean champions: Assembly Majority Leader Ian Calderon and Assemblymember Al Muratsuchi, both surfers, plus Assemblymember Monique Limón and Senator Hannah-Beth Jackson for their "significant contributions to California’s ocean and coastal leadership."